Tie on a tube. 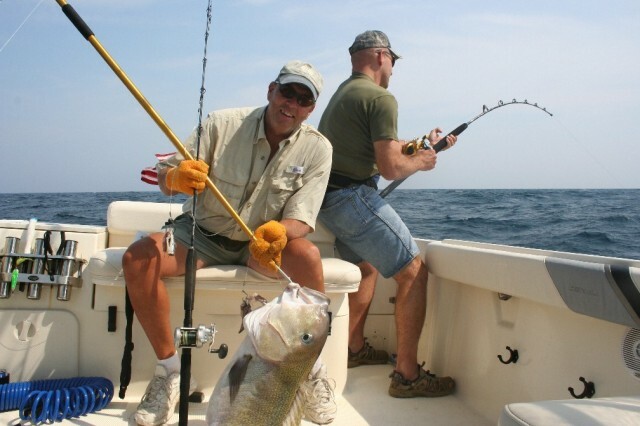 Toss out a lure. Nap in the sun. Take a cruise just for the fun of it. 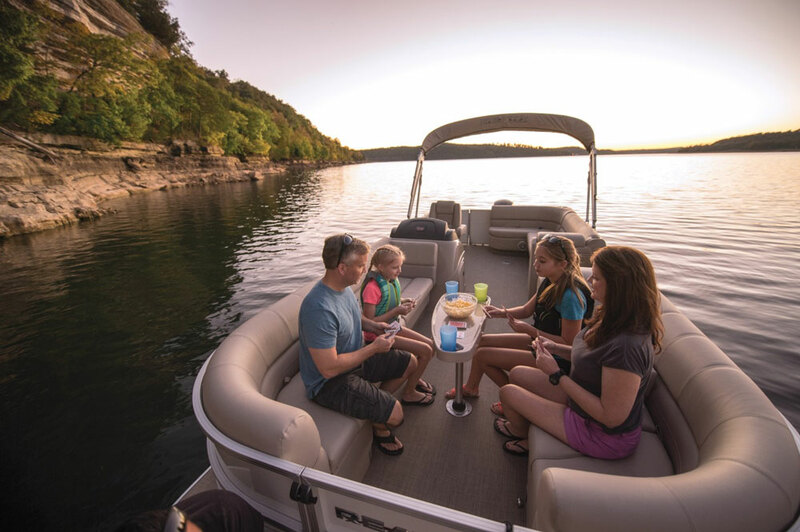 TAHOE® fiberglass runabouts and deck boats help families escape to their own personal oasis for ultimate leisure time. 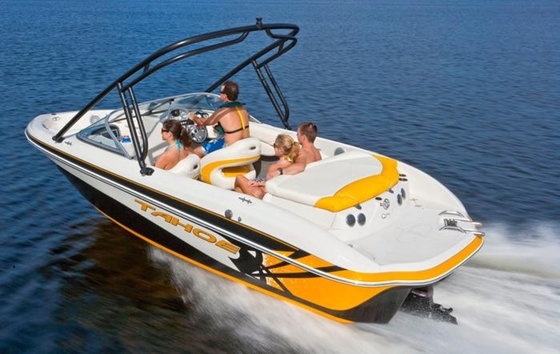 TAHOE manufactures a full line of top-quality sport boats at its state-of-the-art facility in America’s Heartland. Since its introduction in 1998, the TAHOE line has been recognized as the fastest-growing line of fiberglass sport boats in America. 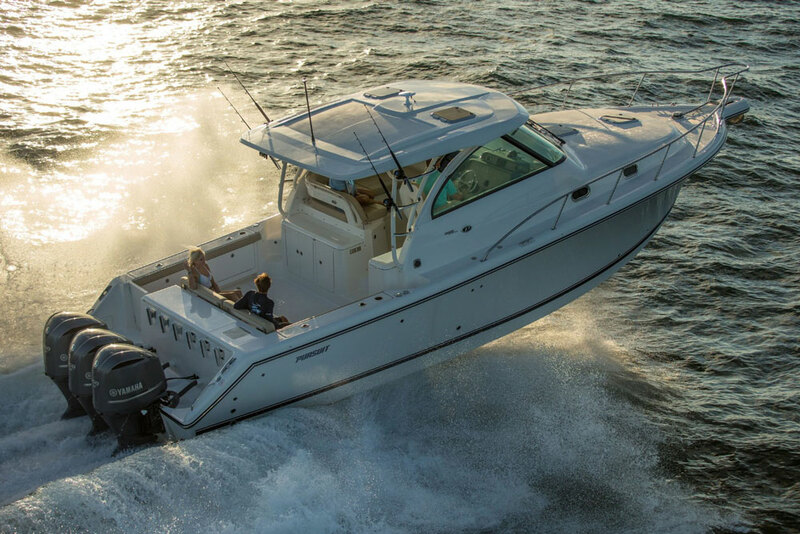 The versatile offering of outboard- and sterndrive-powered runabout boats and deck boats provides families with options for fishing, towsports, lounging and cruising. 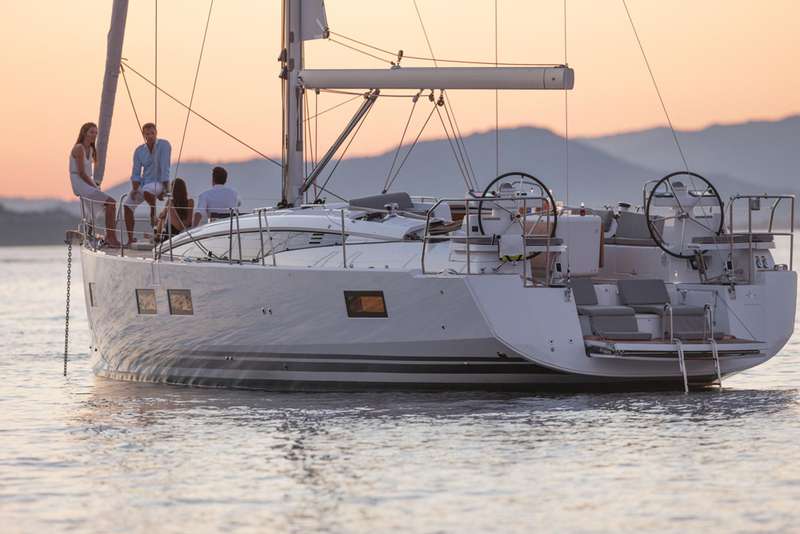 Each model comes factory-equipped with all the performance, comfort and convenience features that family and friends need to leave the world in their wake with style.